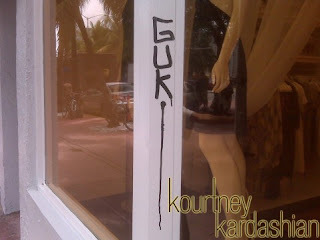 Kardashians New Miami Dash Store gets Vandalized?? Last month Khloe Kardashian revealed on her blog that she and her sisters would be extending their store, which is currently in Calabasas, and moving to Miami to open a new store. E! 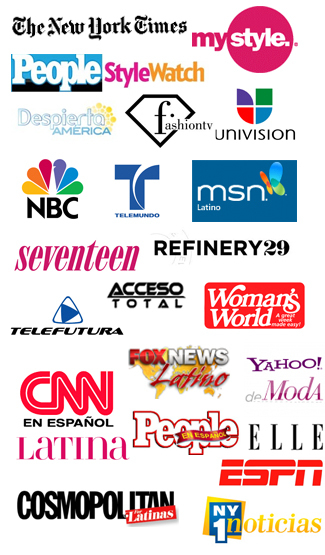 has given Khloe and Kourtney a spin-off show based around their move... how exciting. Well this morning their store was all the buzz. Rumors had it that their Miami store had been vandalized. Someone had spray painted the word "GUK" and carved on the glass. Kourtney put those rumors to rest on her blog saying " We want to make it clear that no one was targeting the store or Kim, Khloe and myself, specifically. The location of the store has remained a secret since we started filming, so there’s no way whoever graffiti’d the store front knew it was Dash. They were just defacing buildings in the area." They are all set to have their launch party tomorrow.